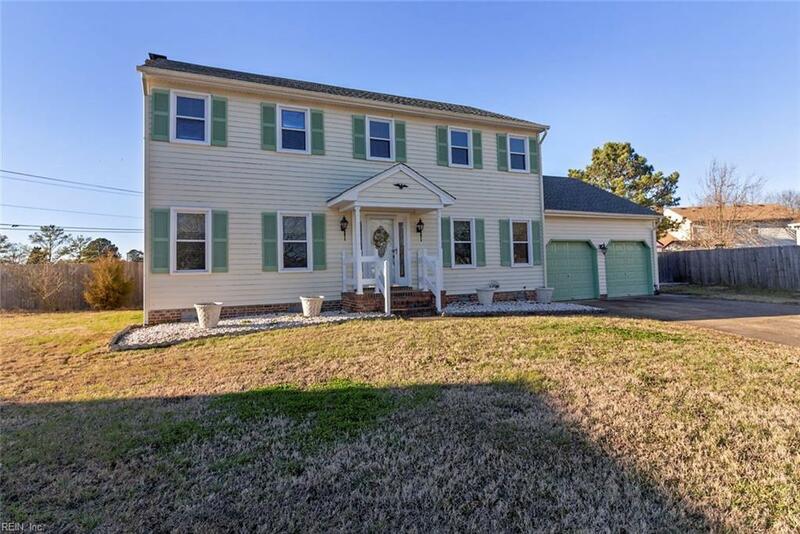 2004 Jeri Ct, Virginia Beach, VA 23464 (#10243031) :: Abbitt Realty Co.
WOW! No HOA Fees! 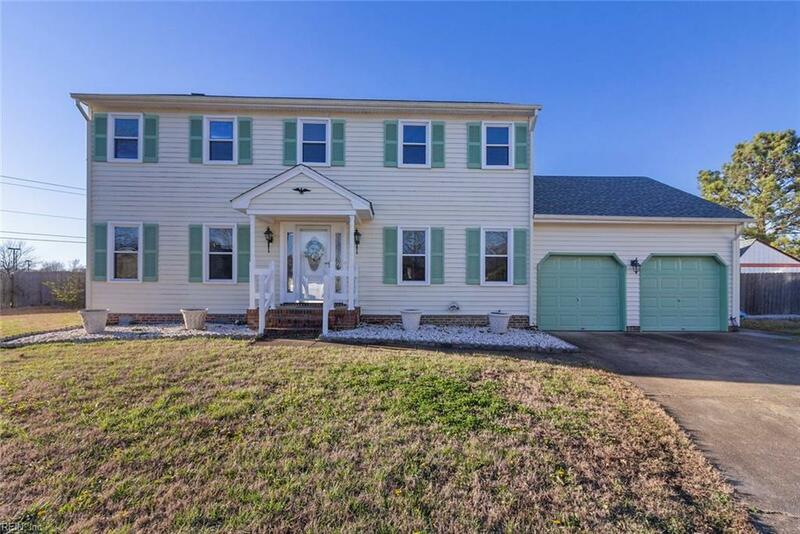 Check out this beautiful 4 bed 2.5 bath home with more than 2600 sq ft of living space plus a 2-car garage! The huge deck and awesome patio leads to your 36' x 16' in-ground pool in the privacy of your own fenced backyard! There's even a palm tree! 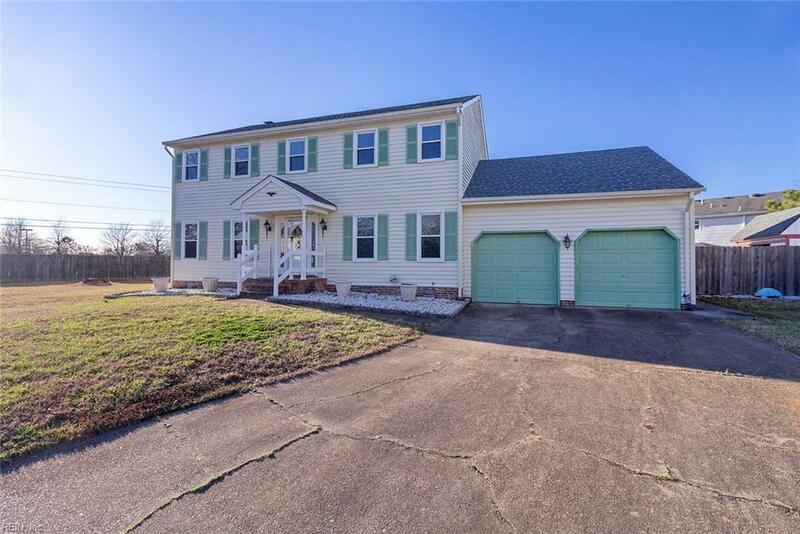 This popular location of Charlestowne Lakes South provides quick access to bases, shipyards, shopping, and all major highways! The first level provides an open concept entertaining area and custom kitchen cabinets while your private living space is provided on the second level. Enjoy the comfort of the large master bedroom with added office/bonus space attached! AND another office/bonus room over the garage! Fully encapsulated crawl space and climate controlled crawl space with transferable warranty from JES! New 30 yr architectural roof! Are you ready? 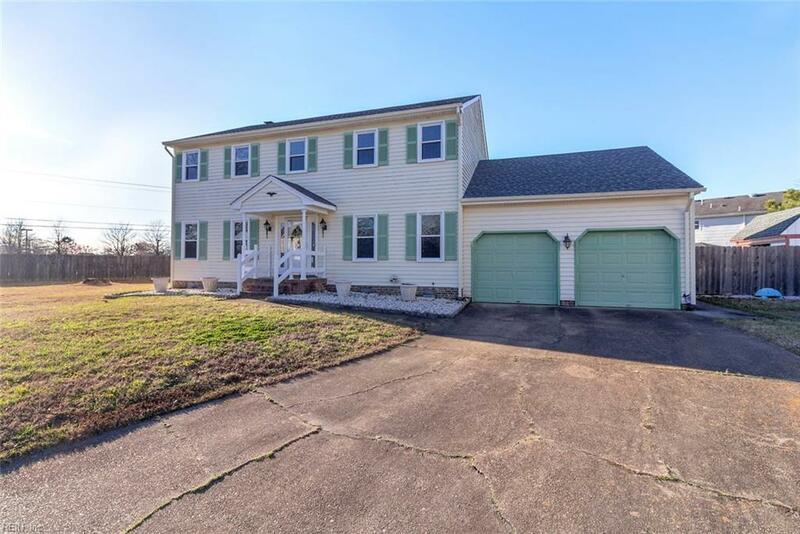 Call/Text to schedule your private showing!